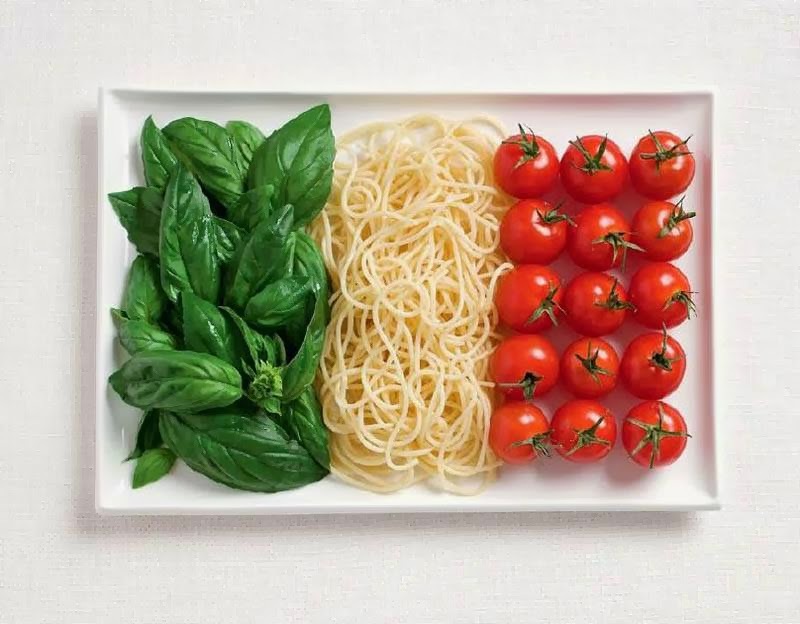 Food + culture = fabulous | I loved this creative post that shows beautiful images of flags made from yummy traditional foods. Which College Should You Actually Go To? Aren't quizzes like this always so fun? I got Harvard University…probably because most of my answers involved studying hard. Since launching my company's new website I've been reading some great books and articles for entrepreneurs. I love this article about iPhone apps for them. I loved this quiz! Similar to the college one, but with more options and really interesting results. I got that I should be a designer…hmm I guess I kind of already am! If you take one of the quizzes, share your results in the comments! O my, I'm a "tiger mother"? Duke University because I "care so much about everything that you do that it’s practically leaking out of you" lol. And I just want to eat that flag. i missed you launching a website for your company. congrats!